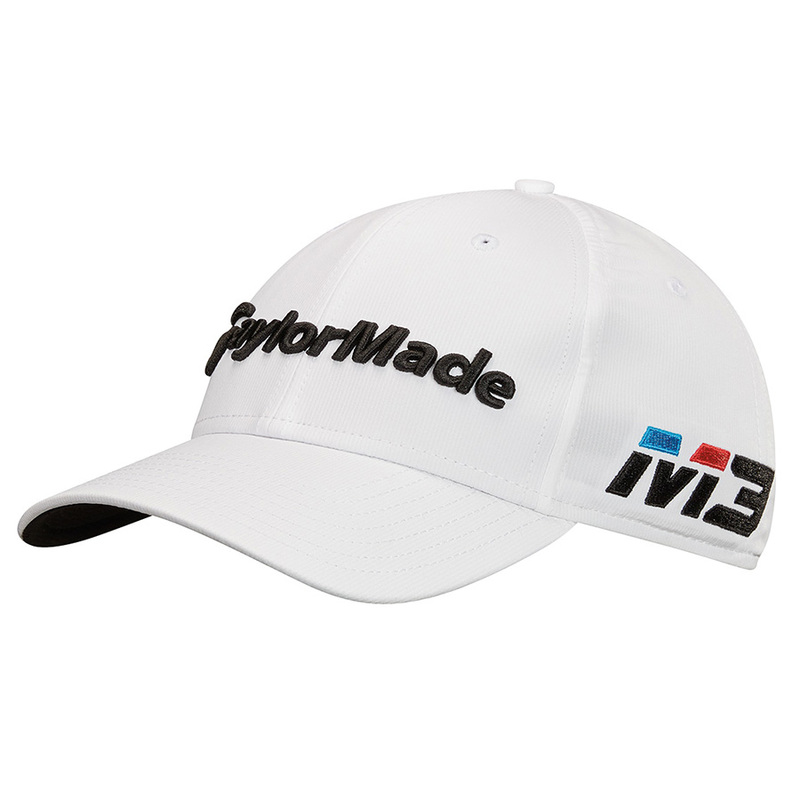 Головна › Sporting Goods › Golf › TaylorMade Golf 2018 Tour Radar M3 TP5 Adjustable Hat Cap - Pick Color! Welcome to the Hole Out Golf Shop eBay store! You may also continue purchasing additional items from our auctions or eBay store. You have 5 days from the end of the first purchase to add additional items to your order. Make sure all of your auctions have ended prior to checking out. All of your purchases will be consolidated into one checkout! For shipments to Michigan addresses, we are required by State law to collect 6% Sales Tax. We ship all orders within 1 business day! We are happy to offer FREE SHIPPING on most items, please see all shipping options available for this item above! If you have any questions about this item please send us a message and we will do our best to respond within a couple of hours. After a purchase has been made you will receive all contact information in case a problem is to arise with your purchase. We are pleased to try and help with any problems you may encounter. You may return any NEW/UNUSED item purchased within 30 days of your payment receipt. Any new item that is used even one time will no longer be eligible for a refund, we have to be able to sell it as new. All original packaging must also be included and in new condition.